Upload example\p4s\03.html_image\01.uio_buzzer to PHPoC Blue/Black. index.php: this file contains source code of web page.It is only run in response to request from Web Browser. uio_buzzer.jpg: Wring diagram between PHPoC devices and buzzer. It is displayed on webpage. Control the state of buzzer according to the requested state. Read the current state of buzzer . 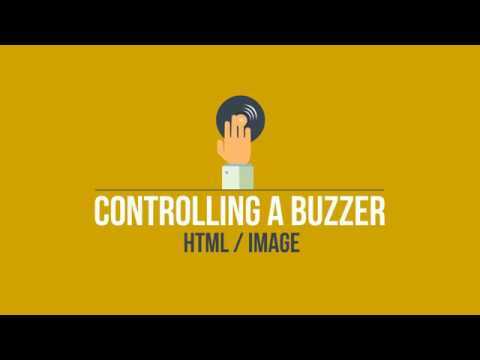 Print out image hyperlink, which can be used to toggle state of buzzer to webpage. Buzzer - How to Use Buzzer. Last edited by support; 02-09-2018, 09:02 AM. All times are GMT+9. This page was generated at 04:51 AM.